Delmatic’s smart home and guest room management systems combine expertise in DALI and controls technology with a stunning range of control devices. Innovative DALI single-bus technology provides smart, efficient control of lighting as well as blinds, HVAC and audio across a single, shared network – enhancing convenience and simplifying installation. 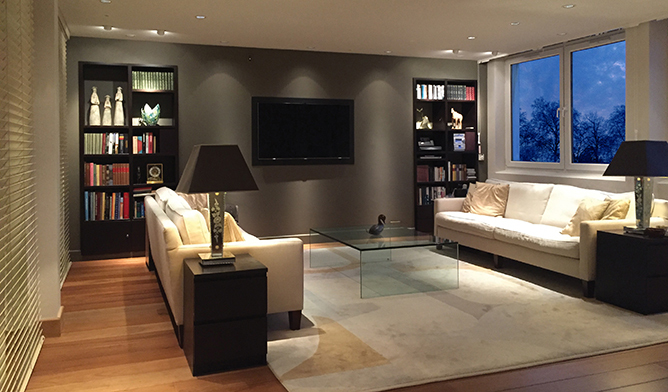 IP-based smart home systems control lighting and connected services from touchpanels and mobile devices with global control from selected points and master panels. 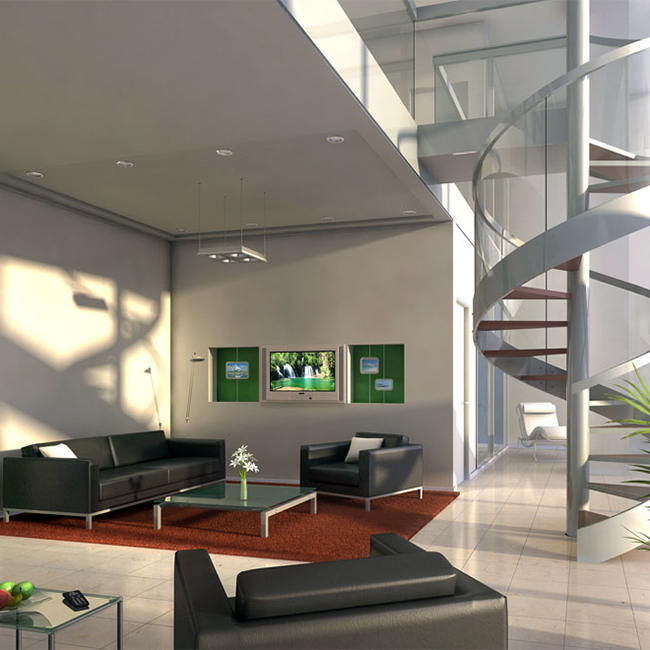 Systems can be configured to varying levels of sophistication from entry-level solutions to the most advanced smart home networks. 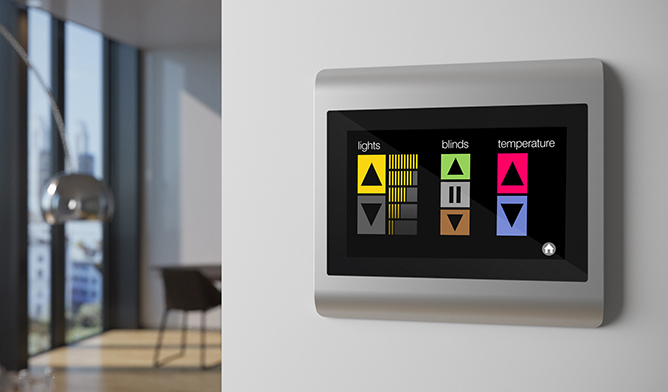 Controls are fully upgradeable via downloadable Apps or plug-ins, enabling residents to enhance systems with control of curtains and blinds, graphical multi-scene control via touchpanels, touchpads, phones and tablets, as well as control other services such as HVAC, audio and security. Smart sensors optimise efficiency and can manage energy based upon occupancy, daylight and ambient temperature as well as initiating set-backs for lighting, power and HVAC during overnight and vacation periods. Contact us to learn more about our smart home systems. Hotel guest room management systems combine powerful and intuitive guest control of lighting and other room services with efficient and reliable management and monitoring for hotel operators. Guest room systems integrate with front office and room booking solutions to relate lighting scenes to room-lettings, even down to recalling preferred scenes for regular guests. Integration with guest entertainment, housekeeping and maintenance functions ensure convenience and comfort for guests as well as efficient monitoring and management for operators.